Filmmaking is a powerful medium for self-expression. Competitions in this field are great for encouraging youngsters to exercise their creativity and artistry. A list of student competitions previously posted here on KudosWall covered subjects like songwriting and photography. This time, let's look at the best ones for filmmaking. Cineyouth Film Challenge - The Chicago Film Festival throws students from 13-18 years old into the fray in this contest. Participants join a film camp and are grouped into teams then they will produce a short film in just one day! The completed films will all be screened at the CineYouth Festival in Chicago's landmark Music Box Theater. Heartland High School Film Competition - Heartland's focus is to create films that inspire and emotionally touch audiences and other filmmakers. Competitors can only submit short films that were made while they were in high school and they're only eligible until a year after graduation. Running time for each piece must be 12 minutes. Student directors have the option to create a narrative or a documentary, and present it as an animated or live-action film. The grand prize is $2,000 and two all-access passes to the Festival. Finalists will receive $500. Boulder International Film Festival Teen Short Film Festival - The BIFF Teen Short Film Festival allows students ages 13-18 to submit YouTube or Vimeo links to their videos, along with hard copies saved in a thumb drive or DVD. Maximum film length is fifteen minutes and should be suitable for a PG13 audience. Students can use adult actors in their films but should have no role in production. Only the films of the winners will be screened during the ceremony of Teen Opening Night. International Ocean Film Festival Student Film Competition - IOFF takes an environmental slant for its contestants. 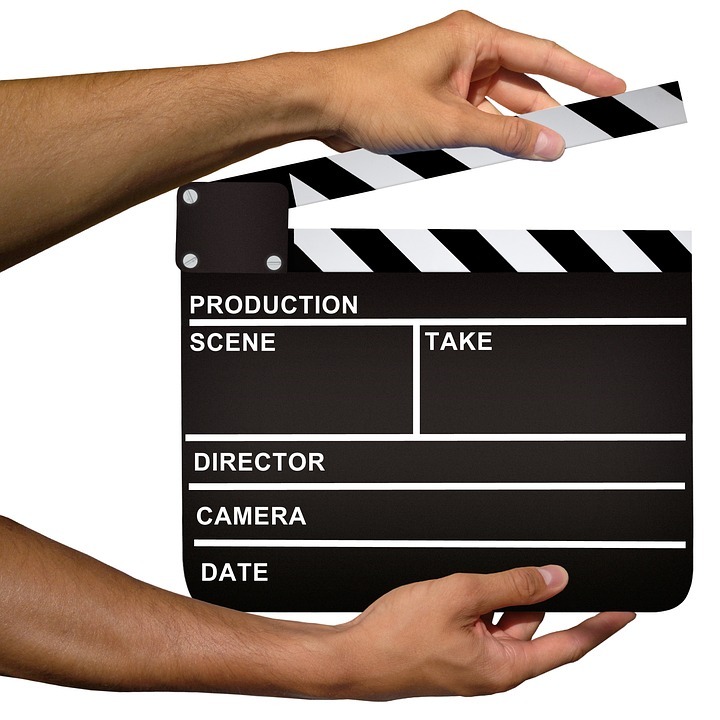 Each filmmaker must produce a five-minute short film that focuses on informing the audience about the ocean. The short that effectively and creatively relays its info wins the grand prize. Winners will be awarded $500 each and will have their film screened during the awarding ceremony. The competition is open to both middle and high school students (Grades 6-12). Teen Truth: Film Festival - This competition is all about socially relevant themes that concern the youth today. The goal is to provide "student filmmakers the opportunity to use their voice to challenge audiences across North America." Middle and high school students are all eligible to join. Categories include Making a Difference, My Truth, Teen Truth, and Open Competition. Students can make a fiction/non-fiction live action film, documentary, animated short, or even claymation! You may ask yourself if there's any point in joining these competitions if your submission doesn't win. Regardless of the outcome, however, it will get you ready for college life, especially in terms of certain courses like Multimedia Arts, Marketing or Communications. Maryville University points out that the latter includes subjects like Emerging Media Strategy and Social Media, which requires familiarizing yourself with technological tools. Film competitions will immerse you in these tools so that your learning curve will be quick. Furthermore, the experiences you acquire will also be useful beyond college. Filmmaker Freedom explains how the craft teaches values like perseverance and patience as well as other important life skills. You'll learn how to adhere to deadlines for your production without sacrificing the quality of your work too much. It's a useful skill especially when you have to work on more than one project. Best of all, the competitions work as an outlet for your passion. Being recognized for your talent would be great, but the experience itself is already an awesome prize. ​About Author: Chloe Earhart is a New York-based cinematographer and instructor with a passion for all things filmmaking. When she's not on location or in front of a class, Chloe enjoys hunting for vintage cameras and roll films.